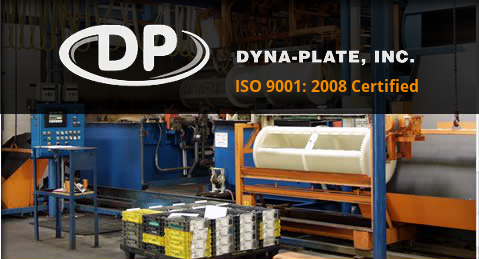 Dyna-Plate, Inc. is an automated zinc barrel plating company. We have been in business for over 35 years, delivering quality to the automotive and hardware industries. Our 50,000 square foot facility includes three state of the art plating lines by Jessup Engineering, and an on-site wastewater treatment system.